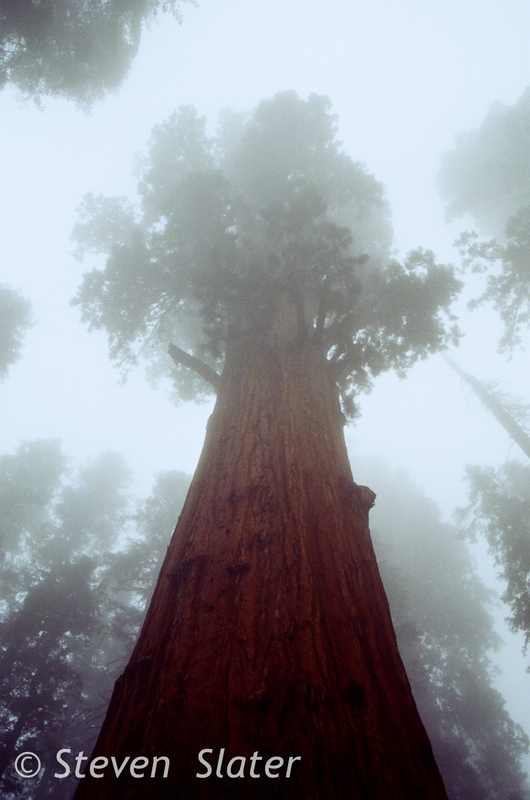 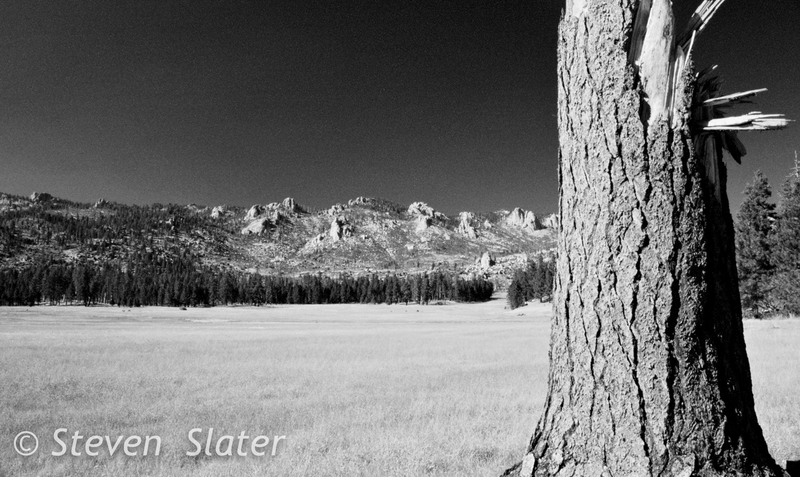 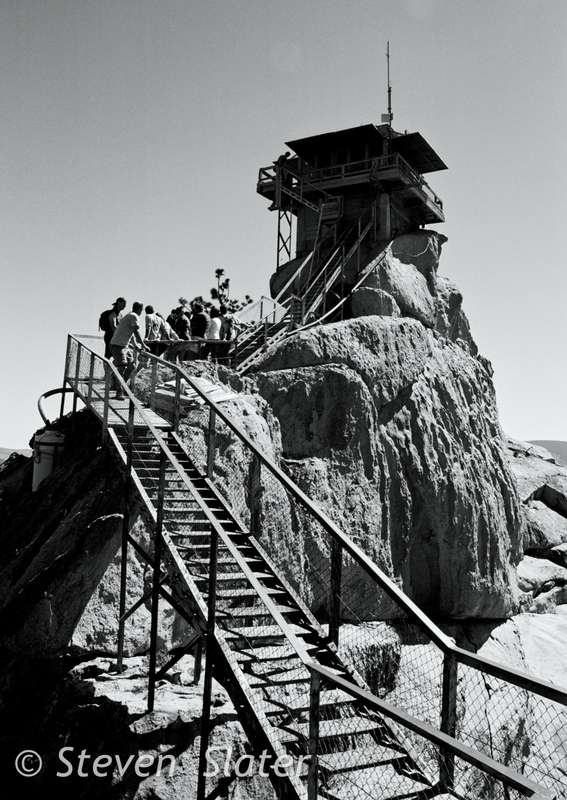 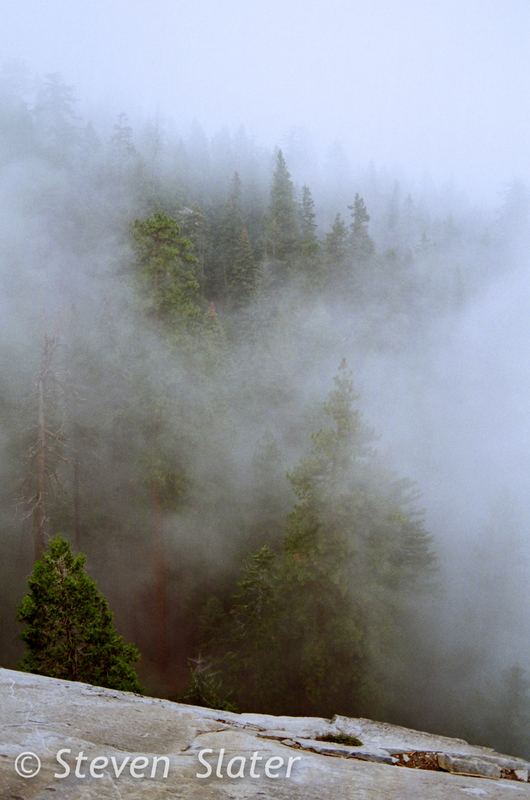 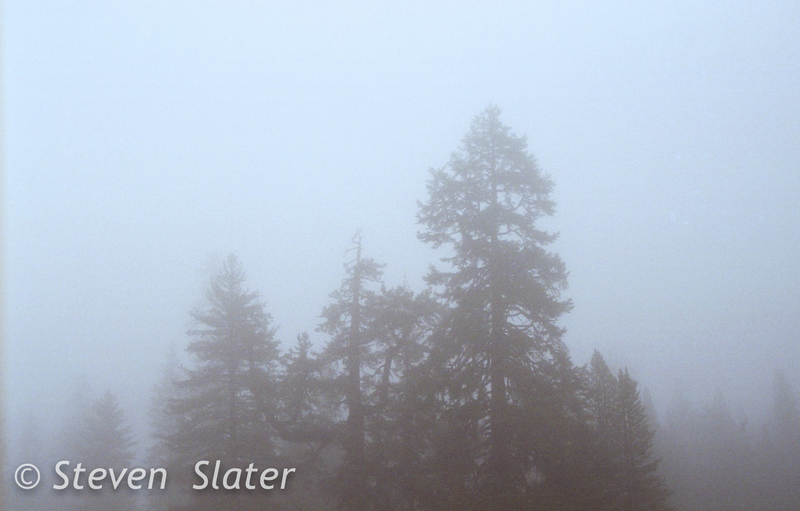 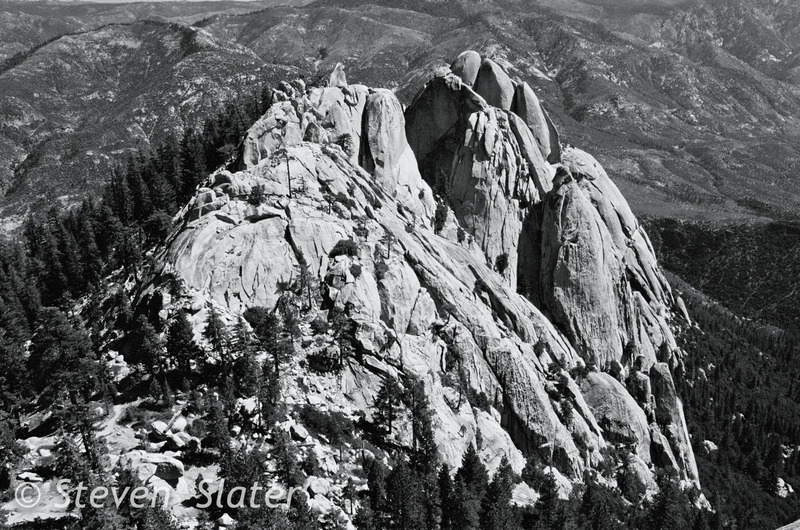 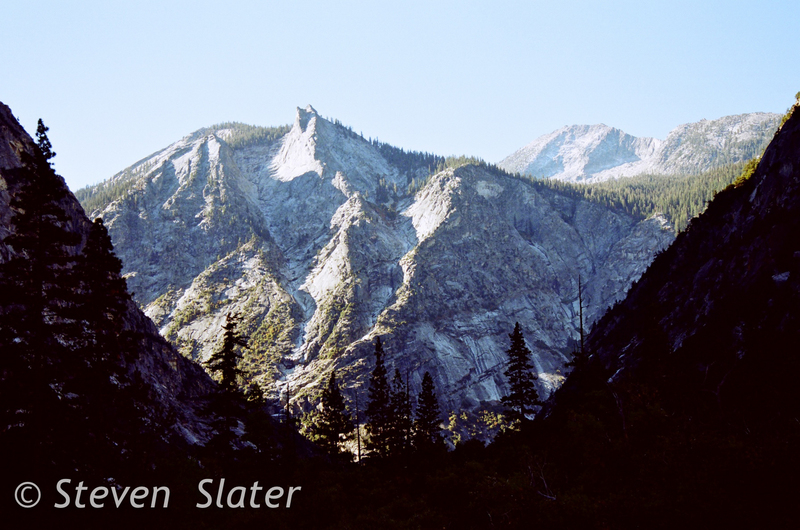 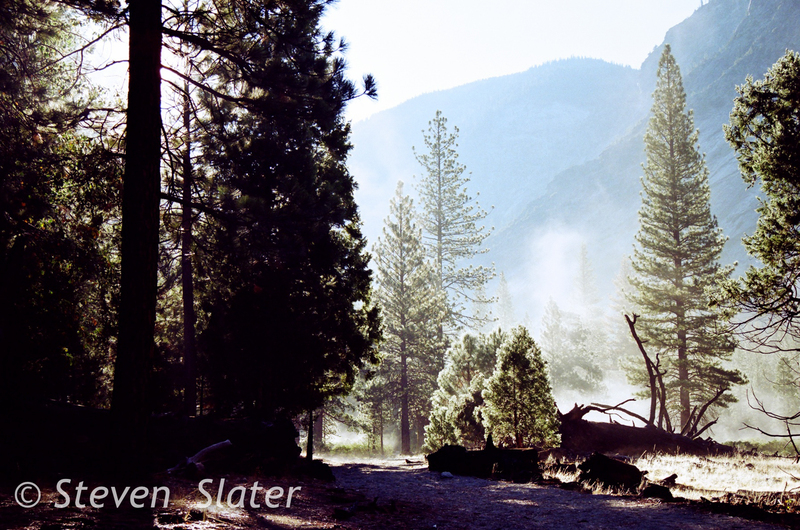 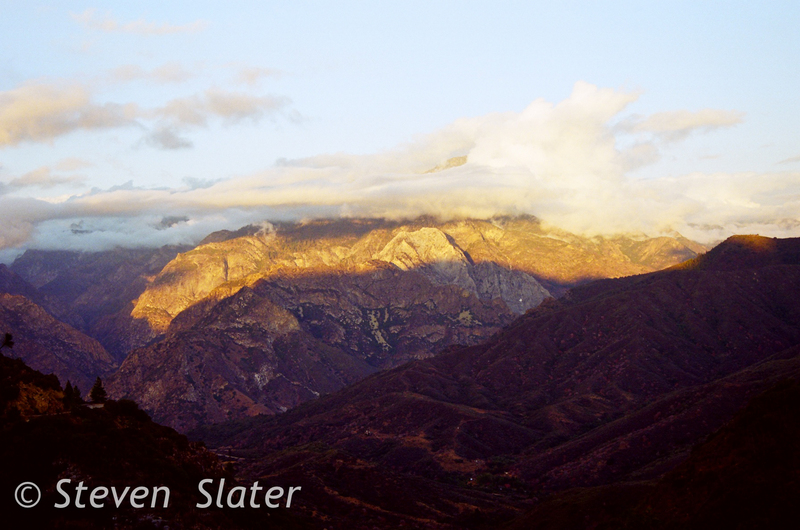 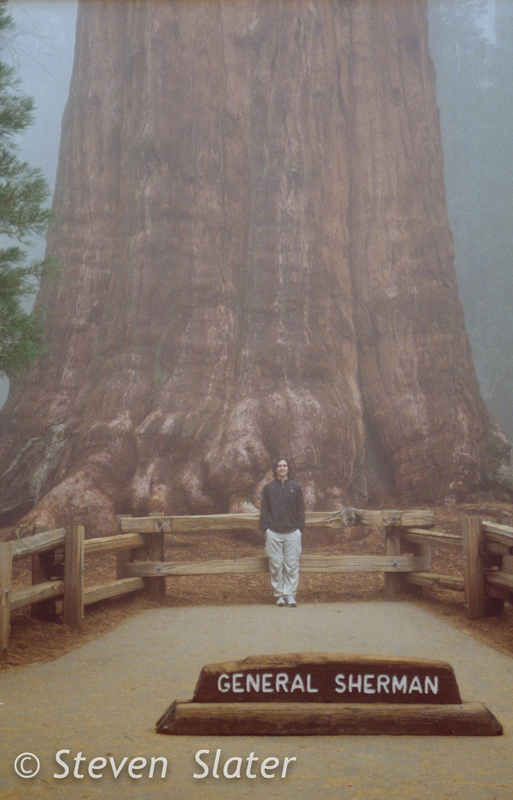 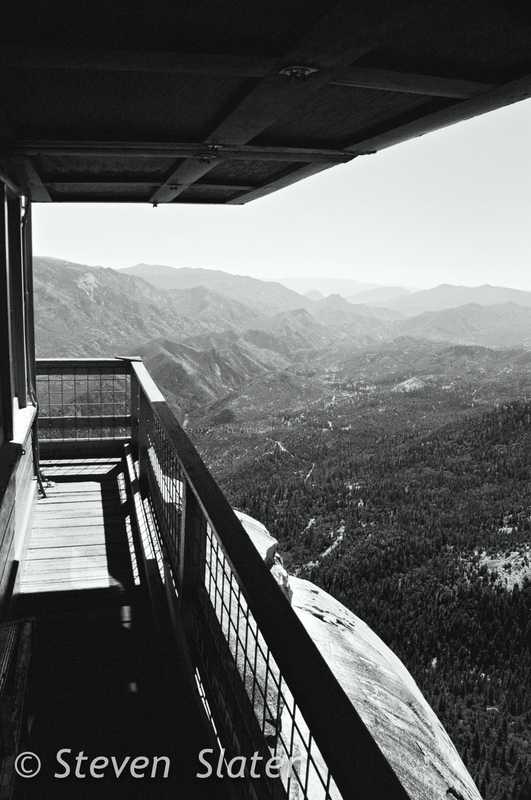 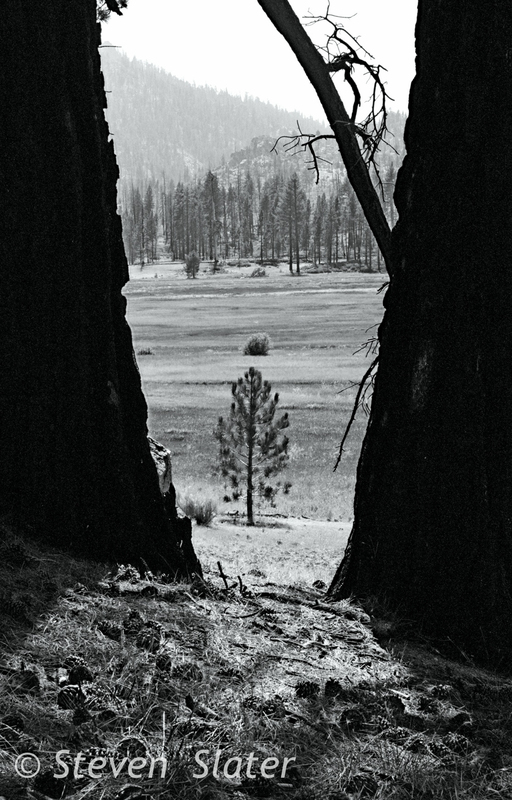 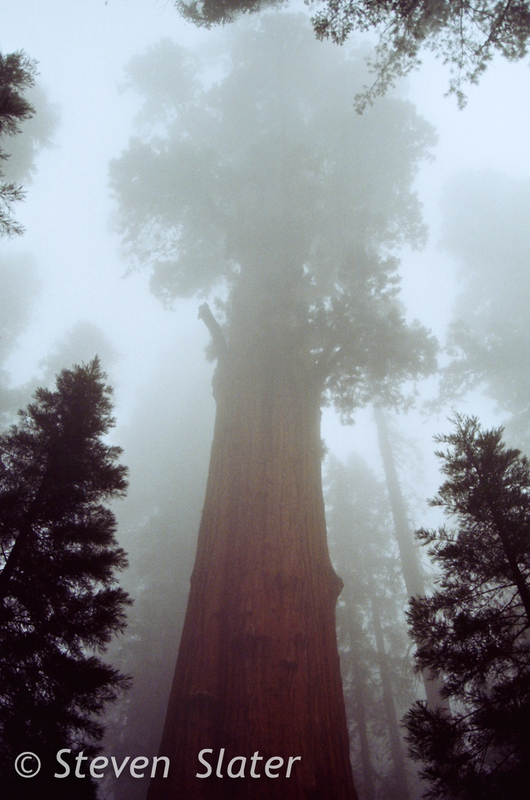 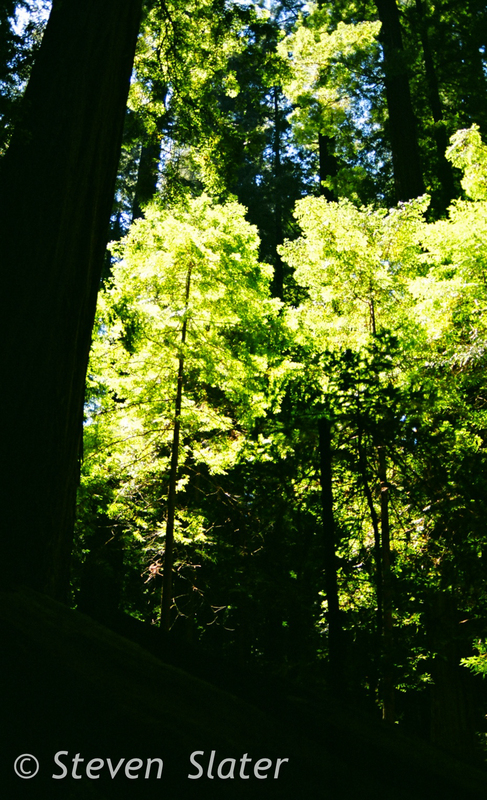 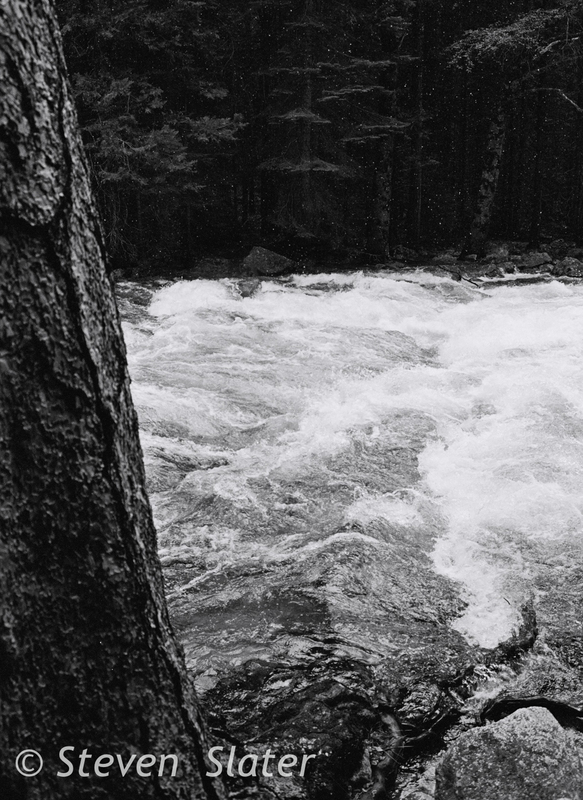 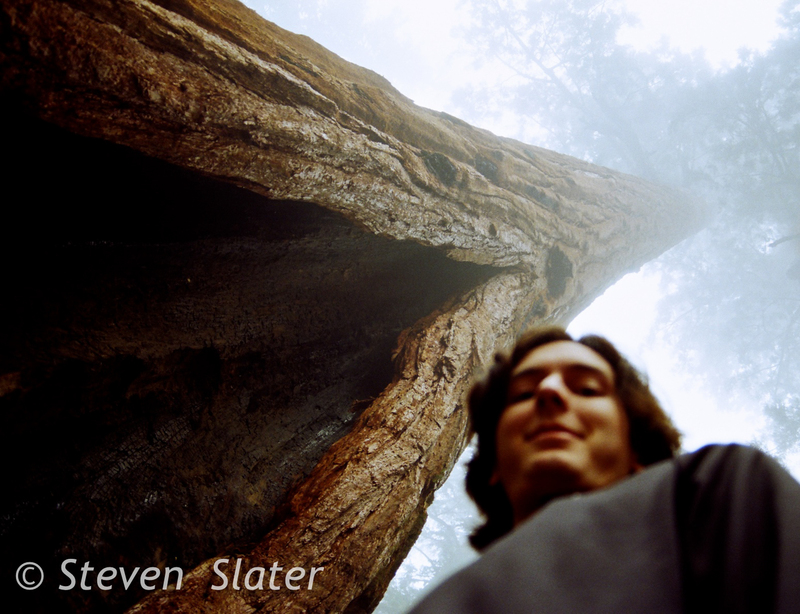 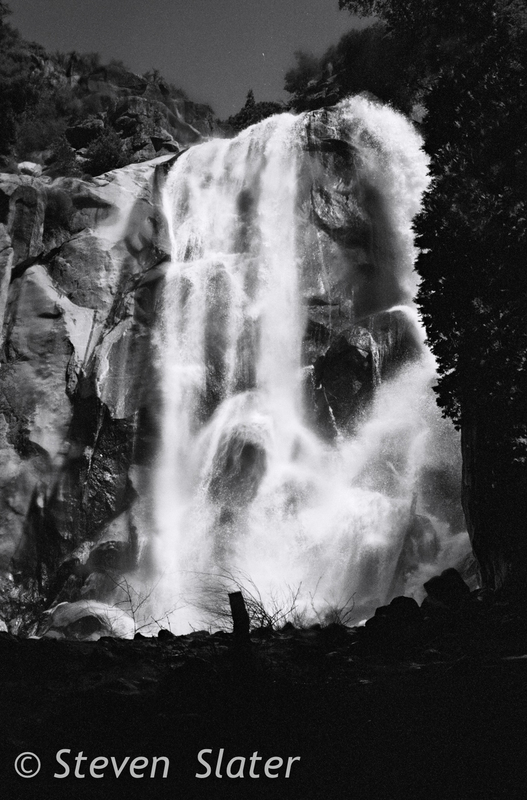 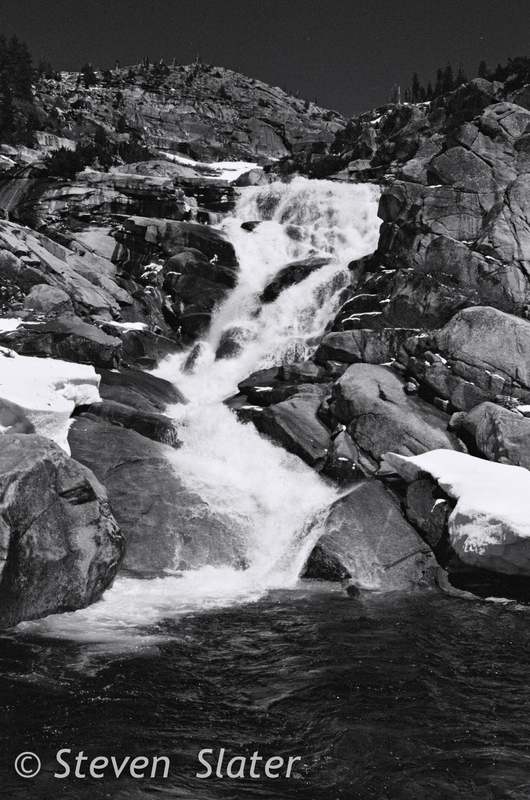 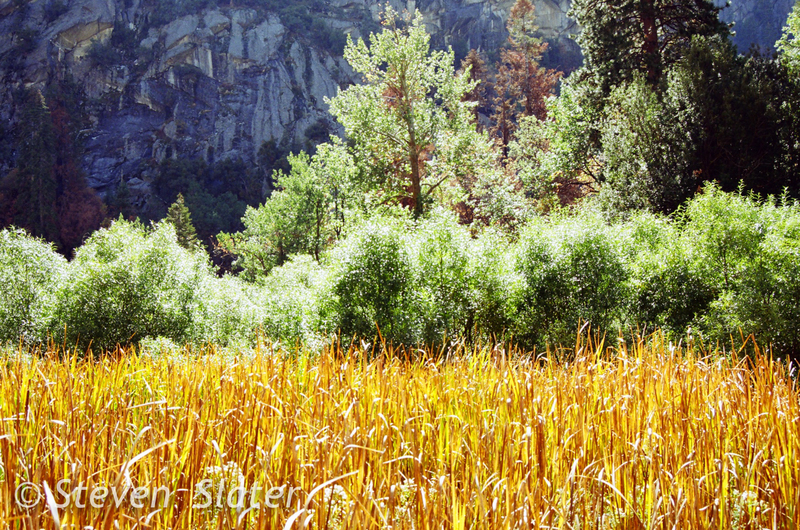 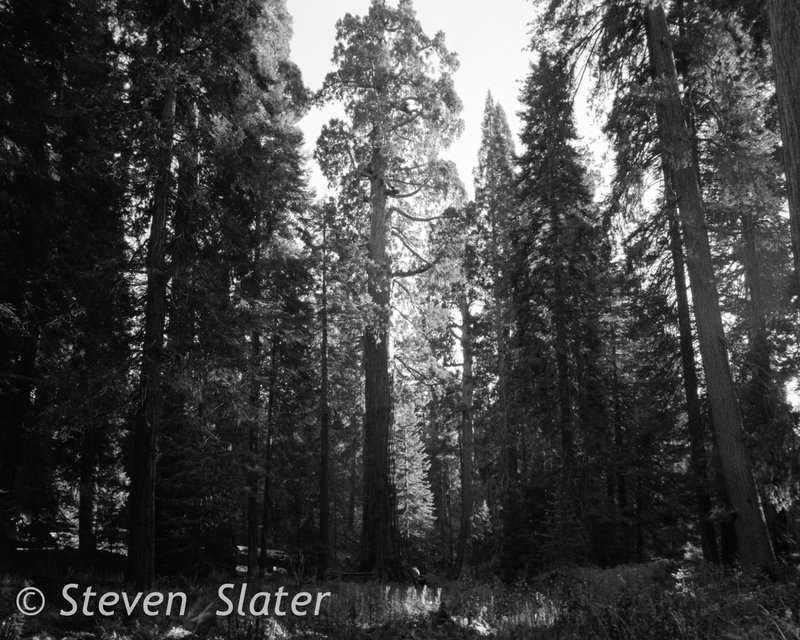 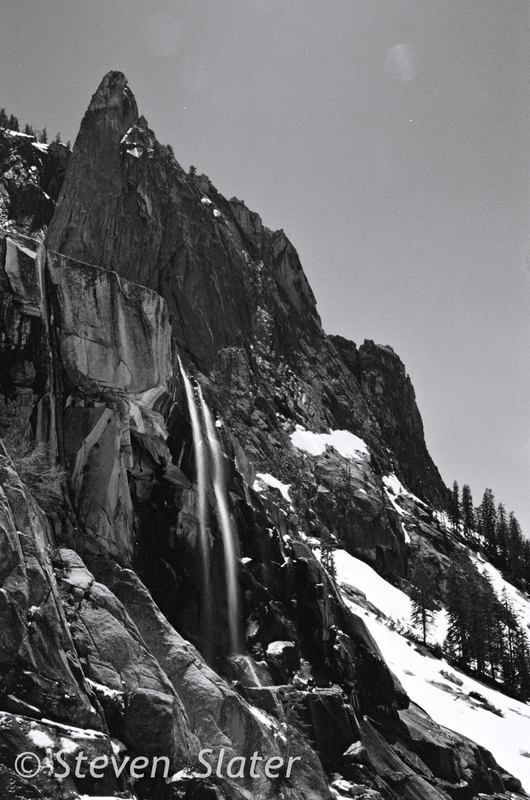 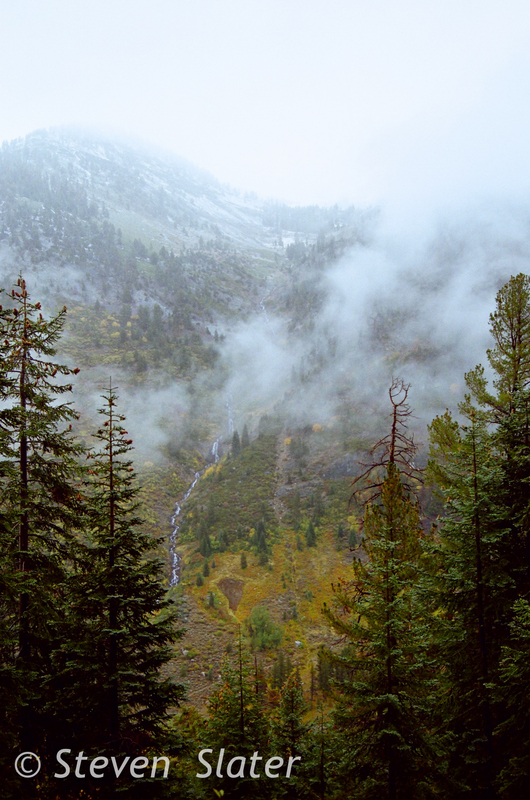 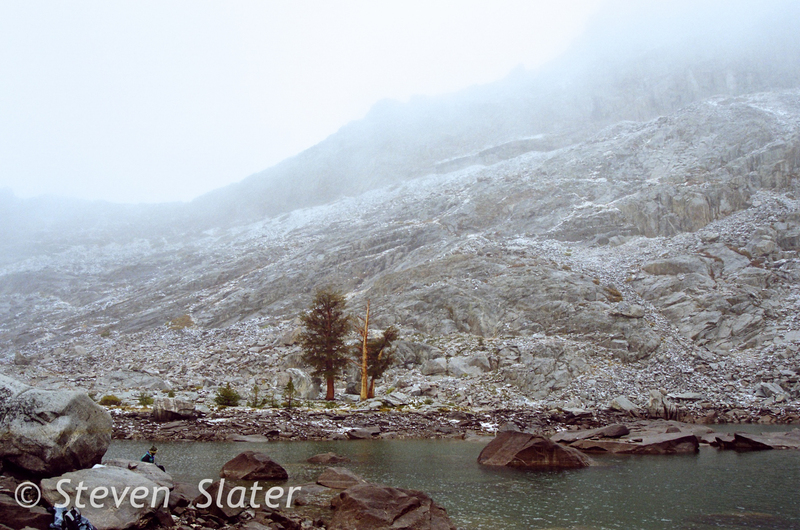 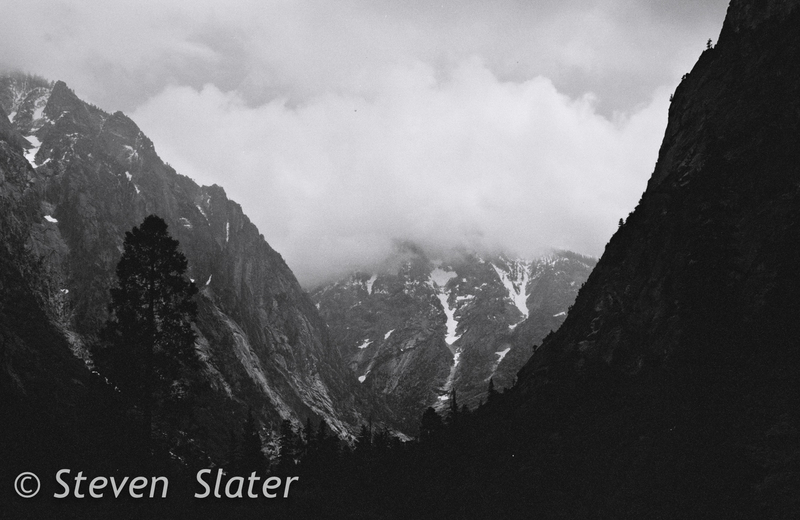 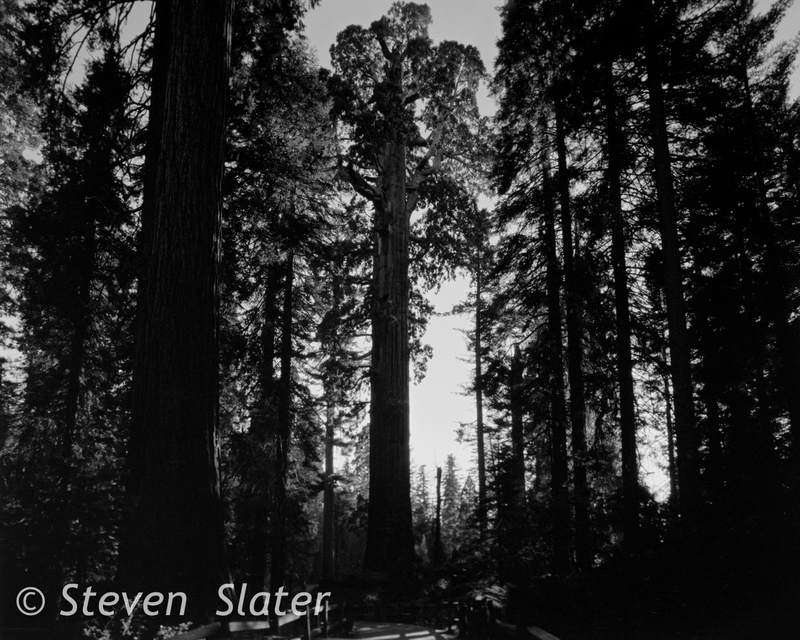 A collection of photographs taken in and around Sequoia National Park. 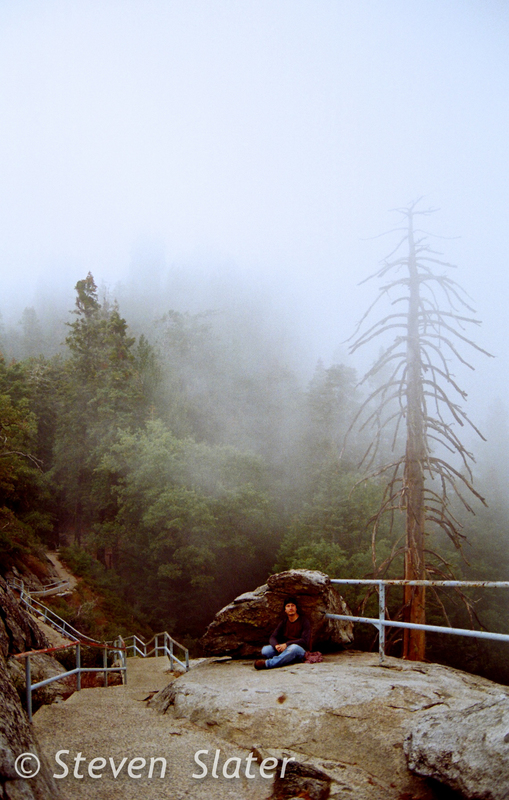 Dates: 2008-2014. 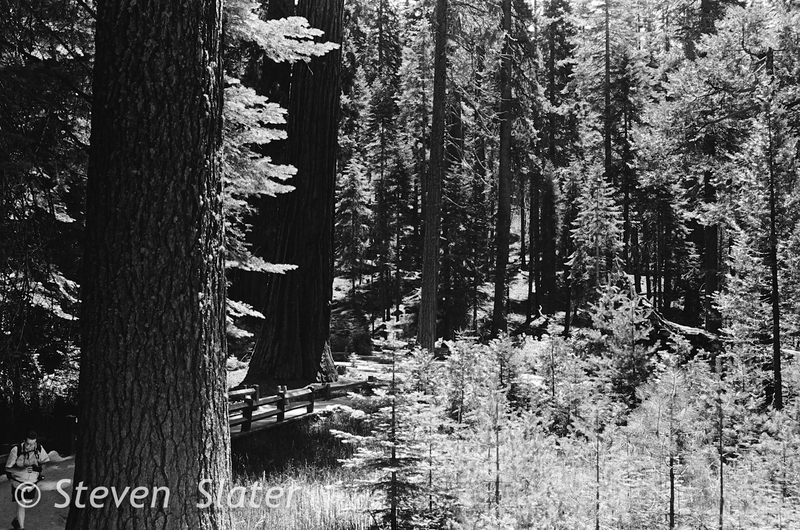 Mediums: 35mm color and B&W, 4×5 B&W.